LIGHTNING. Rain dark, dramatic, formating clouds rolling & fast motion, nature blue skies in sunny day, raining time, after storm, thunerstorm. FHD. 4k00:10Lightning clouds time lapse, nature thunderstorm fast motion cloudscape with strike bolt in horizon, night colourful lights. Beautiful but danger time. 4k00:16Dark thunder clouds rolling in horizon, beautiful rainy weather in real colors, big, angry. 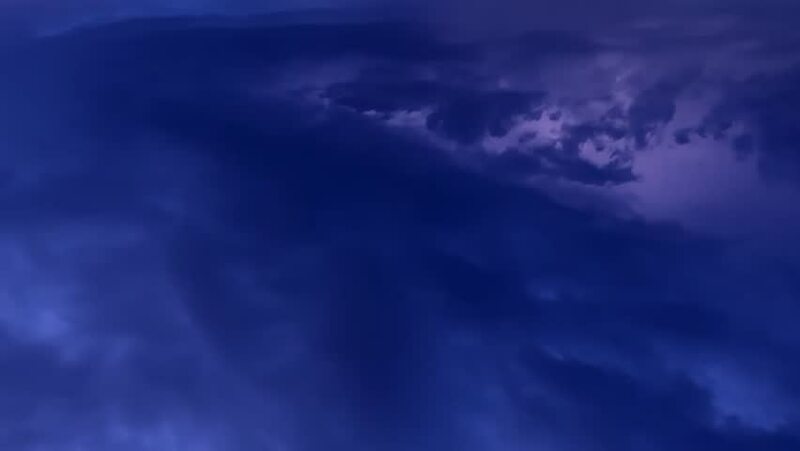 hd00:17Dark after rain clouds time lapse, nature evening time, clear fogy sky horizon, panoramic view fast motion cloudscape, blue angry, formating motion cloudy. 4k00:08Storm clouds move, fly, fast motion timelapse background. 3840x2160, 4K, 30 FPS, dark dramatic storm clouds time lapse. Grey, gray, blue, black clouds moving sky. 4k00:15Thunderstorm clouds at night with lightning. Timelapse. Severe thunderstorm, Cloudy weather. Quickly run heavy clouds. A flash of lightning. The rain starts. ULTRA HD, 3840x2160, UHD.